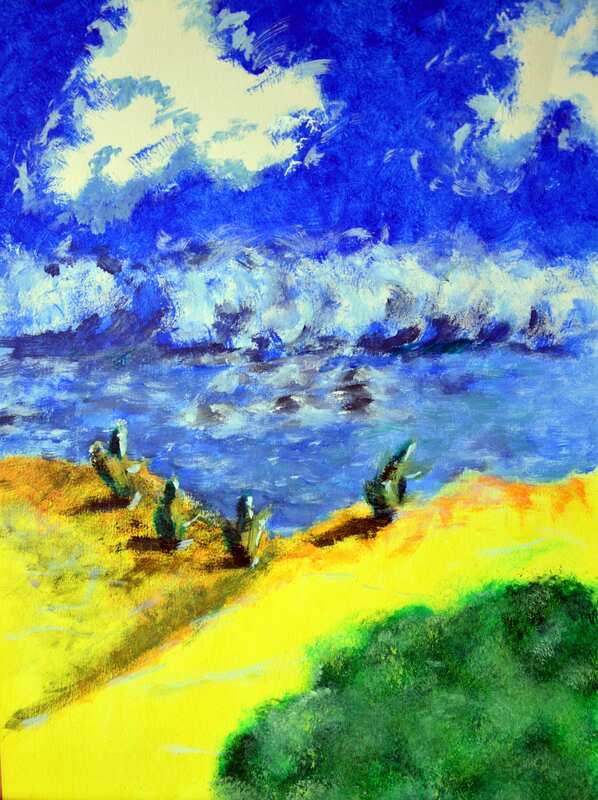 Original painting done in acrylic on thick paper representing a landscape, a beach of Venezuela. Paper size 39.5cm x 29.7cm. The painting is sent well protected and recommended.